Cherry Mobile Flare S4 versus Cherry Mobile Flare 4: What to Buy? Cherry Mobile Flare S4 or Cherry Mobile Flare 4? What to buy? We know you also have that in your mind. Check out what we think you should get between the two. 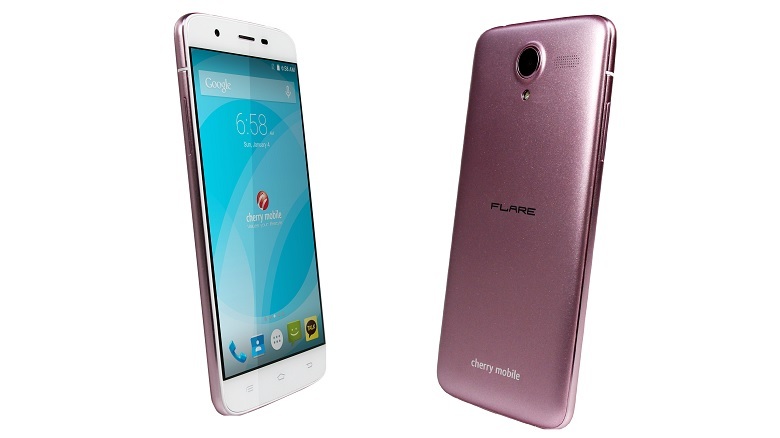 Cherry Mobile also debuts the Flare S4 and Flare 4 alongside the phablet-sized S4 Plus earlier this month. Both handsets come with an upscaled design and construction which push them in the premium level. 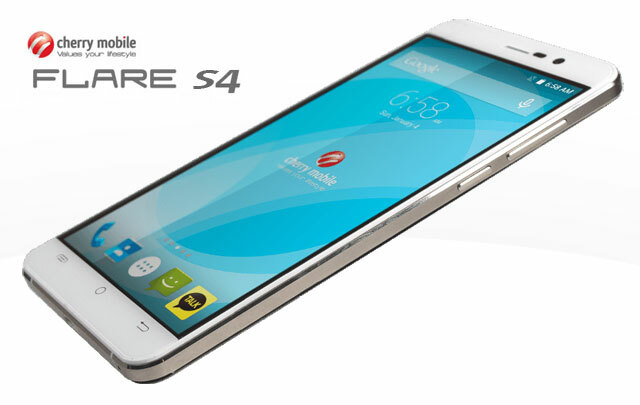 The Cherry Mobile Flare S4 and the Flare 4 are very similar when we are talking about feature set. But how do we differentiate one for the other? If I am to choose between the two, what Flare would I get? Going through to the specifications, we could instantly spot that the Flare S4 comes with a slightly juicier 2,200 mAh battery than the Flare 4's 2,100 mAh. The more obvious reason though is the design. It has been a long time coming to see one of our favorite smartphone sub-brands produce an unapologetic premium handset. Both handsets come with metallic frame infused with plastic all throughout the handset. The Flare 4 comes with a faux leather back variant and a pink variant; while the Flare S4 features a diamond-patterned back panel similar to the Zenfone 2 Deluxe. For the specs-initiated, both Flares churn with an octa-core 64-bit processor courtesy of the MediaTek MT6753 which notably supports LTE connectivity. The generous addition of 2GB of RAM is also a welcome feature of the handsets. The Cherry Mobile Flare 4 and the Flare S4 pack a 5-inch HD IPS display with 1280 x 720 pixels which count up to 294 ppi pixel density. Screens are treated with 2.5D glass for continuous swiping and scrolling effect. Other features include 13MP/5MP camera combination and Android 5.1 Lollipop. What makes these handsets more interesting is the Php 4,999 asking price! Cherry Mobile is definitely raising bars everytime it introduces a new Flare device. What to buy? Cherry Mobile Flare S4 or Flare 4? Now let's get down to business. If you wanted to get the most out of the Php 4,999 price, get the Cherry Mobile Flare S4. It comes with a bigger battery – a 100 mAh hour juicier than the Flare 4. In terms of design, I also would prefer the Deluxe crystal-patterned design of the Cherry Mobile Flare S4. However, you still have to wait a little longer for you to get the Flare S4. As for the Flare 4, it is now available in selected Cherry Mobile stores, outlets and kiosks nationwide. It's also not a loss if you opt for this handset. Overall, the 100 mAh battery difference might be negligible for some. It's mostly a matter of design preference. 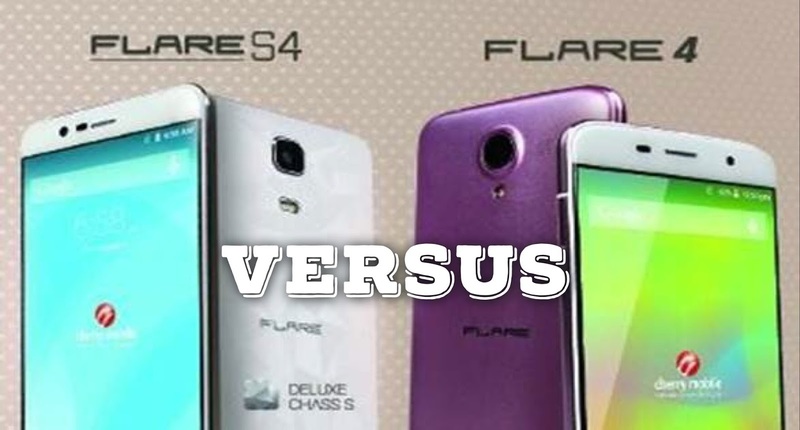 Pinoy Metro Geek: Cherry Mobile Flare S4 versus Cherry Mobile Flare 4: What to Buy?